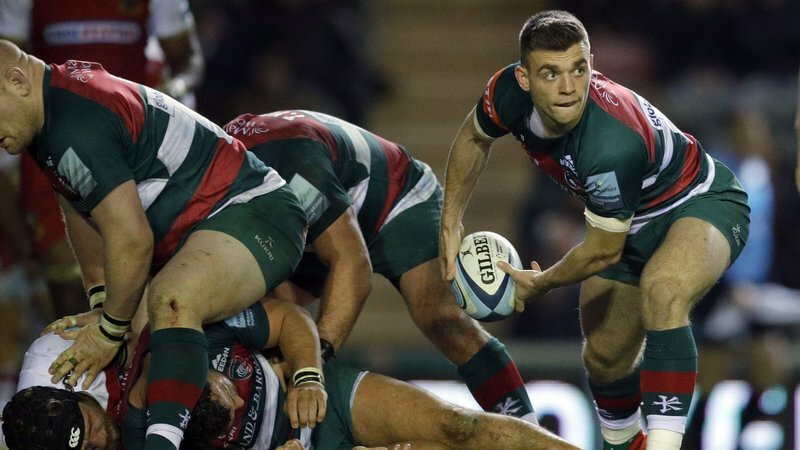 Leicester Tigers are delighted to agree new contract terms with scrum-half Ben White. 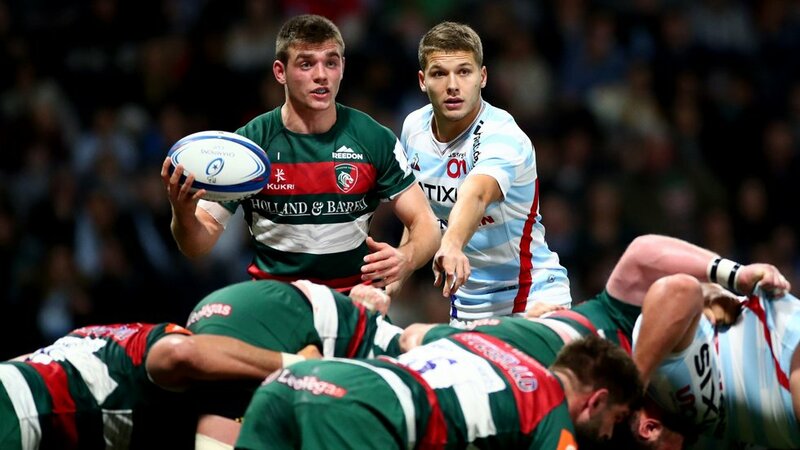 The 20-year-old from Staffordshire, who joined Tigers from Denstone College, has worked alongside fellow academy graduates Ben Youngs, Sam Harrison and Harry Simmons in the scrum-half group at Tigers and has made 17 first-team appearances this season. 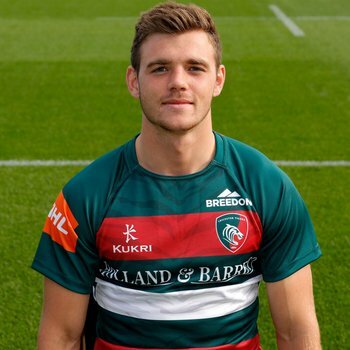 Captain of England Under-20s during 2018, White made his Tigers debut as a 17-year-old in October 2015 and led as captain for the first time during this season’s Premiership Rugby Cup. 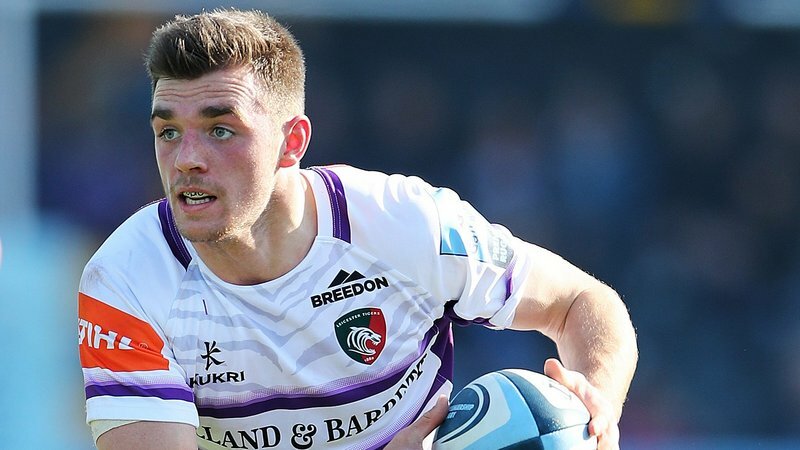 White, who set a record as the club's youngest Premiership player in his debut in 2015, said: ““This is where I want to be. 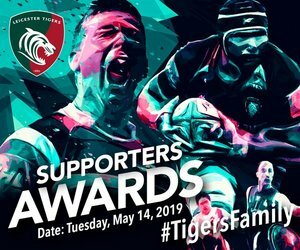 It’s a club that I’ve always wanted to play for and has a lot of honours. 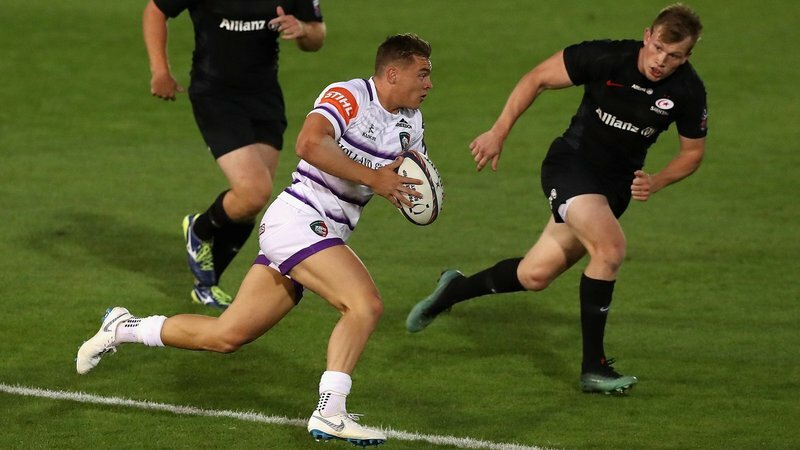 It’s a massive club and I feel like there’s no place better to improve and develop as a player with the quality of scrum-halves and quality of coaching here.